Infinix has launched Infinix Hot 6, Hot S3, Infinx Note 4. 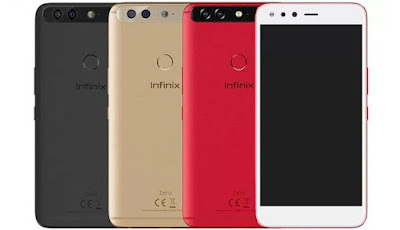 Infinx Zero 5 Smartphones in India Here's Infinix Service Center in Goa. 4 Service center in Ponda, Panjim, Mapusa, and Margao.